I hope that the exercises and information that has been shared about how our thoughts affect our reality have been useful for you. Changing the way we think effects the energy we attract and in turn the types of relationships that we will have with ourselves and others. Yet it is also important to understand how the brain works so for today we have a bit of homework to do. I’ve compiled this quick list of links to sites that cover the physiology and functions of the brain. 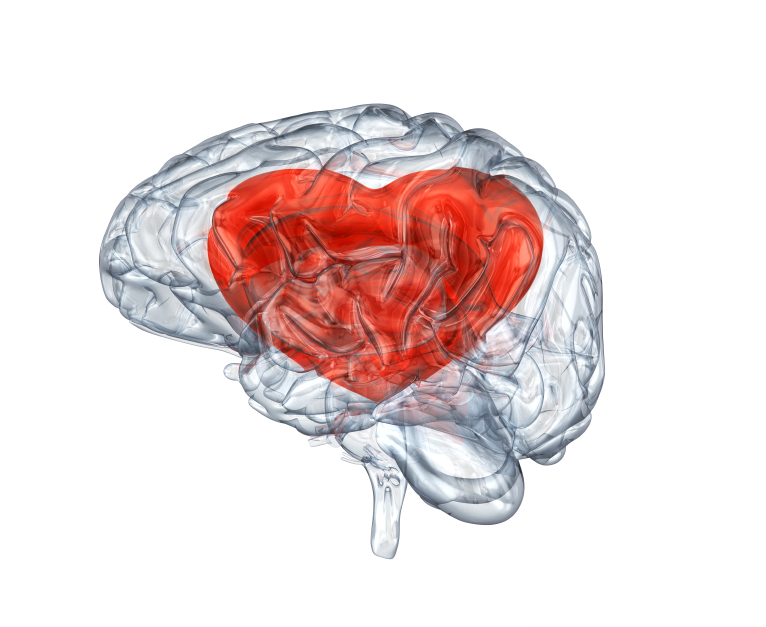 Now that we have an idea of how the brain works and how it interacts with what we have come to recognize as love some of your behaviors and patterns in relating to others may make more sense. Overall, how we relate to others depends on how we have been trained and what we have found works (or at least we justify that it should work) to get us the results we desire. If you haven’t already test it out. Take note of how you feel when you are around a person, animal, or thing that you love. Then note how you feel when you eat certain foods such as chocolate or others that personally for you have positive associations. Do you find that you are experiencing similar feelings in both situations? Take notes and let me know what you find out.